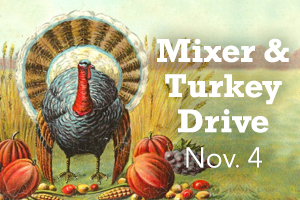 The holidays are a time of giving, and the Menifee Mixer & Turkey Drive is a great way to help out the less fortunate within the Menifee community. 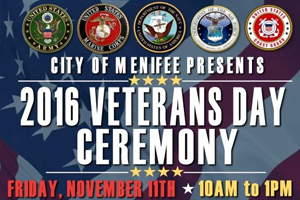 On November 4th, from 5:30 p.m. to 7:30 p.m., bring grocery gift cards or a frozen turkey to the Menifee Valley Community Cupboard. 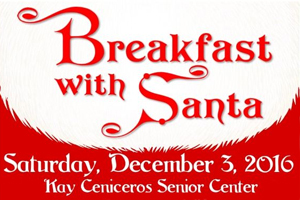 This important event helps local families in need, so save the date and help make a difference!